In the small town Stivašnica is situated this beautiful and comfortable holiday house with pool, which consists of two floors. On the ground floor you will find the spacious living room with kitchen while upstairs are the bedrooms. On hot summer days, the fabulous pool guarantees refreshment while in the evenings you can pamper your family and friends with delicious grilled food. The place is surrounded by coves and clean sea, where you can go for a little adventure to find a corner for yourself. Recommended is a visit to the historic cities such as Šibenik, Trogir and Split. 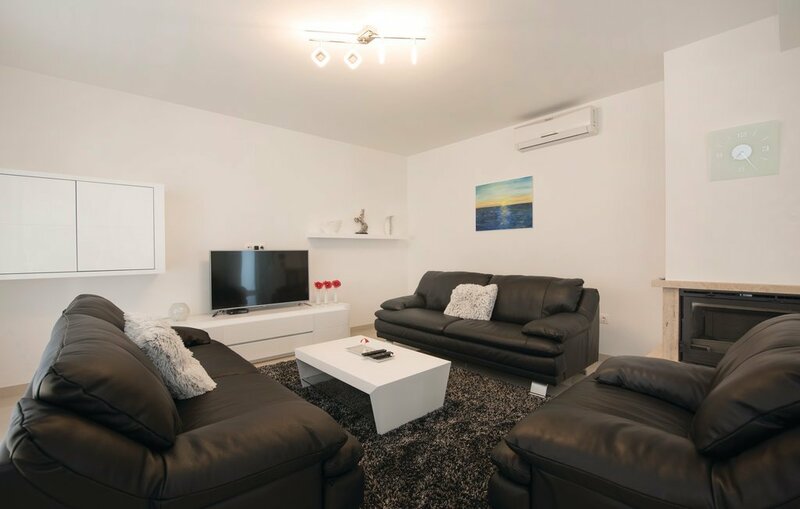 Be the first one to tell us about your rental experience while staying at Holiday home Rogoznica-Razanj. Let us know if the listing matched your expectations. You can share your comments about the location, property owner/manager and all the unique features that made your stay a memorable one.